"A great all-in-one Chinese language course"
In my opinion, Transparent Chinese is equipped with just the right ingredients to make Chinese language easy and fun. The package is a collection of lessons seamlessly bundled together to complement each other to produce a complete learning experience for the student. It covers speaking and grammar using audio, video, and other helpful features that kept my mind hooked and in the right state to learn. The package includes BYKI Deluxe, a program making use of tests, online content, flashcards, and other components that greatly helped me to learn more effectively. The package also includes 5 CDs containing over 1200 mp3 files that I used for learning while on the move. The Complete Edition includes the whole language course, which is pretty comprehensive. The software uses a range of multimedia tools such as MP3 files, online resources, audio lessons, full immersion videos, interactive games, and more during its course. Transparent Chinese Complete Edition lessons start with building a vocabulary base using BYKI Deluxe with its memory algorithm technology tailoring my learning based on my weaknesses and strengths. This is also done with the help of Quick Start Lists designed to teach the most important words and phrases that made me functional in my new language as soon as possible. I can record my voice and later compare it to that of a native speaker. BYKI Deluxe offers progress tracking, which has proven itself useful in many other courses. The package also includes Everywhere Chinese audio lessons that you can use with your MP3 player while in the gym, driving, or while doing household chores to speed up the learning process. The package greatly helped me improve my Chinese written and verbal skills. Transparent Chinese Complete Edition has helped me to quickly build and retain a Chinese vocabulary base, develop comprehension, learn to express myself, read, and write in Chinese. I also learned how to apply the language in the most practical situations such as meeting and greeting, shopping and bargaining, weather and seasons, asking for directions, asking for the time, taking a taxi, and more. The program is the best of its kind. 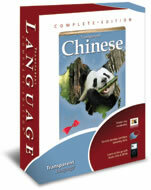 Transparent Language also offers a Premium Edition which is a stripped down version containing only the basic Transparent Chinese and the manuals. Very functional language learning materials. 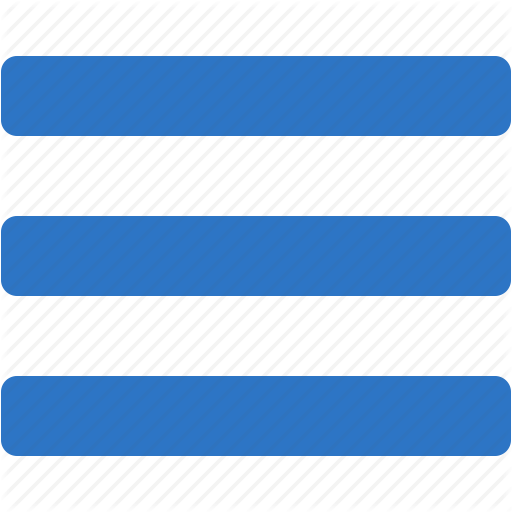 Lack of interactivity in the advanced levels. In conclusion, Transparent Chinese is a solid way to learn the Chinese language in a fast and fun way. Using it enabled me to quickly build up my Chinese vocabulary and taught me essential conversational skills. It is a solid preparation tool for people planning to visit Chinese-speaking countries and regions, and also for non-Chinese assigned to work in predominantly Chinese countries and regions. You can compare this program with other Chinese courses online by following the link below.